Samsung Galaxy Note 10.1 offers one of the best video experience in portable devices. Its 10.1 inch screen with a resolution of 1280×800 is ideal to watch any high quality medias, However, when you need to watch the media you have been acquiring in form of DVDs etc. 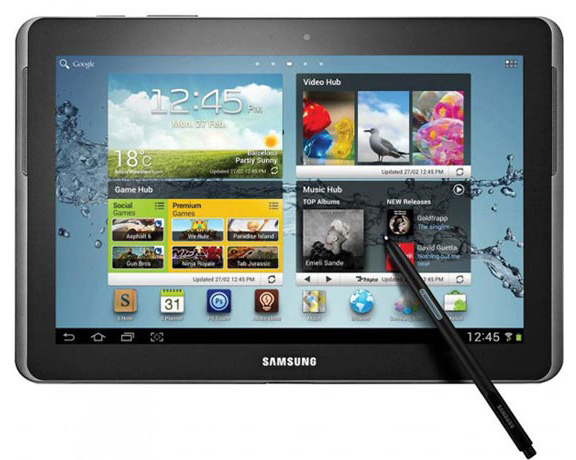 How to play DVD on Samsung Galaxy Note 10.1? Since there is no DVD drive on Samsung Galaxy Note 10.1, to enjoy DVD movies on Galaxy Note 10.1, first you need to find a perfect application for ripping/converting DVD to Samsung Galaxy Note 10.1 supported format. Here I recommend a professional DVD converter named iFunia DVD Ripper for ripping and converting DVD movies to Samsung Galaxy Note 10.1 MP4 at the fasted speed without any quality loss. 6. Convert video and audio files between 400+ formats including MP4, MP3, AVI, MKV, MPG, MOV, VOB, WAV, etc. 7. Download videos from YouTube, Facebook, Dailymotion, Vimeo, Instagram and more than 1000 websites. Download videos directly to audio files including MP3, etc. What type of movies can be played on Samsung Galaxy Note 10.1?
. Codec: MPEG4, H.263, H.264, VC-1, DivX, WMV7, WMV8, VP8.
. Format: 3GP(MP4), WMV(ASF), AVI, FLV, MKV, WebM. Apparently, we’d better convert DVDs to MP4 for Samsung Galaxy Note 10.1. Now follow the below steps to put and play DVDs to Samsung Galaxy Note 10.1. 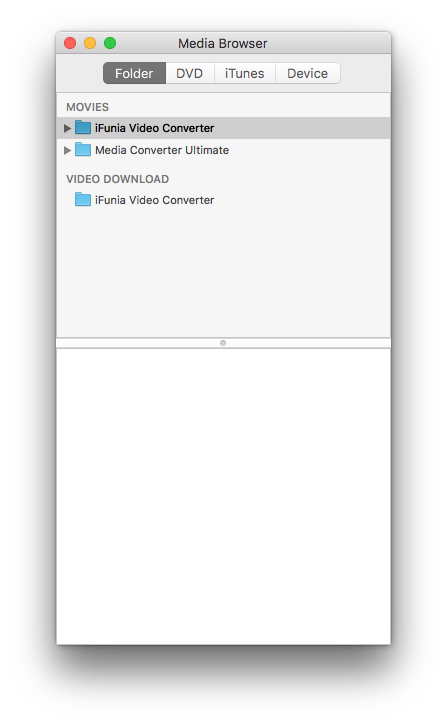 First install and launch iFunia DVD Ripper for Mac. Then insert a source DVD into optical drive. Click the Media Browser icon at the upper right corner to load DVD movie from disc or directly load the DVD video, DVD folder from the PC. Note: After you load the DVD movies, you can click “Merge” button to merge multiple video files into one file. If you want to rip DVD to Galaxy Note 10.1 with required subtitles and audio track, just click on the dropdown menu after “Subtitle Stream” and “Audio Stream”. Click the drop-down menu of “Output Format” to choose MPEG-4 Video as output. And then, click “Destination” icon to select a place to save the converted files. Step 4. Start ripping/converting DVD to Galaxy Tab 10.1 videos. Click the “Start” button on the top and the DVD to Galaxy Note 10.1 conversions will be started instantly. After conversion you can find the converted files in the output folder. Just transfer the converted DVD movies to Galaxy Note 10.1 , then you can watch DVD movies on Galaxy Note 10.1 freely. I have some .vob files copied from DVDs. I’m wondering if I can put these DVD videos to Galaxy Tab 10.1 for watching. Does 2nd gen Samsung Galaxy tab play .vob format? I was using Handbrake for my iPhone, but tried it once now, and movie freezes after few seconds.